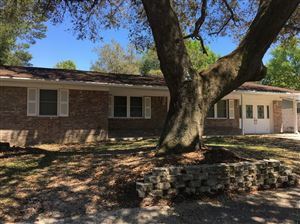 Emerald Coast listings last updated Apr 22, 2019 2:34:pm. 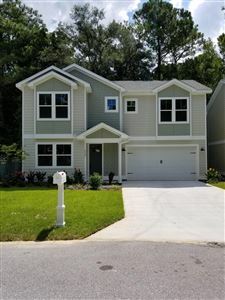 "We don't just sell Real Estate...We sell a Lifestyle!" Trust the Local Experts. Trust Platinum.